If you are looking for a sensible way to invest money, it’s so important that you get independent advice at every stage. 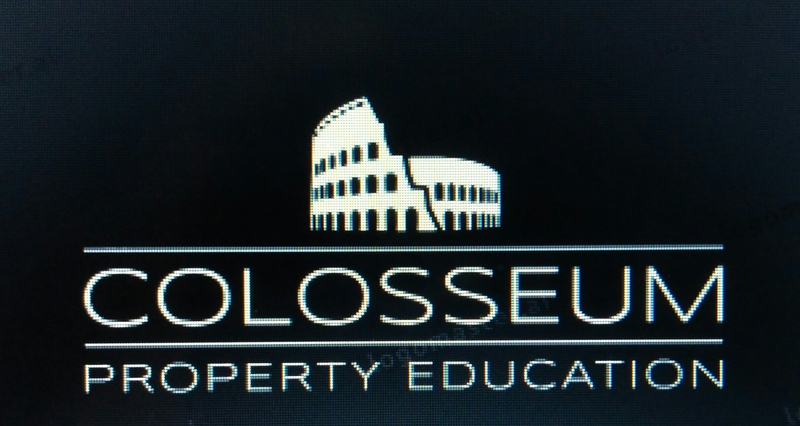 Whether you’re looking for a high risk, high return opportunity, or simply want to ensure your money is working hard for you and your future, our expert advisors at Colosseum Proper can help. You’ll have a dedicated London-based advisor that will work exclusively on your account, and we're always on the end of the phone to answer questions. Call today at 07438447033 to book your first appointment and let us help you make those pennies work hard so your pounds can start looking after themselves. Always fancied yourself as a property mogul? Whilst buy to let investments have changed over the years, and it's far from a licence to print money, property can be a sensible long-term investment for you and your family. 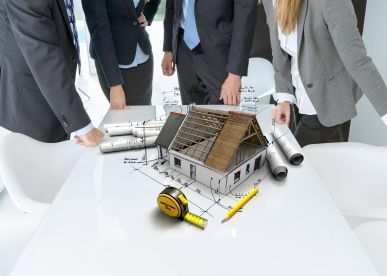 Our property investment experts can explain how things work, and help you take your first (second, third, or ever 50th!) step onto the ladder. Call us today and find out more about the services we offer and how we can help. 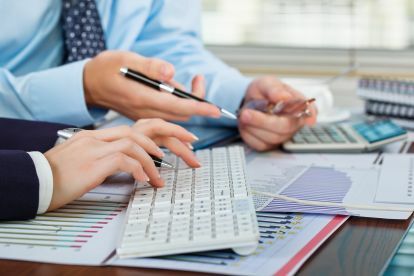 Deciding how to invest a windfall, inheritance or pension pot can be complicated, and making the wrong investment can have very serious financial and even legal consequences. 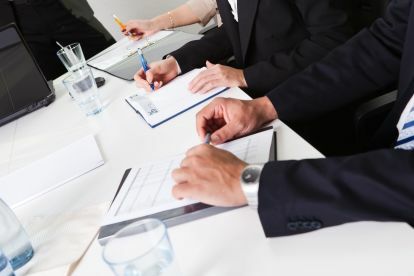 Our expert team can work with you to understand exactly what you want to achieve from your investment, and guide you through the paperwork, legal language and get you on the road towards a successful investment portfolio. Call us today, or fill in our simple online form and someone will get in touch. Please note that Colosseum Proper may not be able to honour booking requests made.